Scheduled to launch at the annual Palm Springs Desert Party in Indio, CA, the collection will feature ready-to-wear items and accessories inspired by The Sims. Iconic and reimagined items include pieces like a Uni-Lama t-shirt, a Plumbob bathing suit, as well as a Freezer Bunny cell phone cover. In-game items featured as part of the Moschino x The Sims collaboration. Image provided by Electronic Arts. A hoodie featuring a Freezer Bunny will also be released within The Sims’ current titles. These titles include The Sims 4, The Sims FreePlay, and The Sims Mobile. 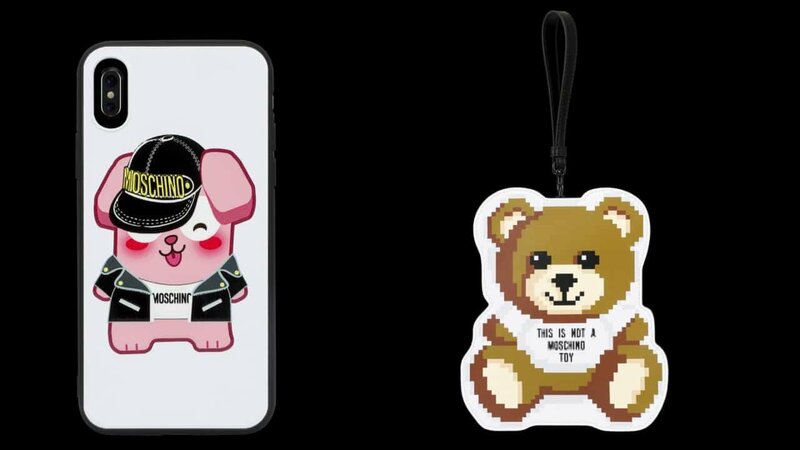 There will also be Moschino items with pixelated designs, as well as limited Moschino x The Sims items that fans can get via the Moschino website and their worldwide boutiques. These items are scheduled to be available on April 13. A couple of items featured in the Moschino x The Sims collaboration. Image provided by Electronic Arts. Fans of The Sims can join in on the conversation on Facebook, Twitter, Instagram, and YouTube page. The official hashtag for the Moschino x The Sims Capsule Collection is #MoschinoXTheSims.